Our knowhow in Dell Boomi platform helps enterprises get on to the right track to fast and successful cloud adoption while mitigating risk and ensuring industry compliance. We create professional mobile friendly website that is optimised for the search engines and will convert visitors into customers. Tech Bridger was founded with a passion for design and development we are devoted to simplicity, we create intelligent and exciting visual communication that shows ambition and insight. Our work is built around the principles of simplicity, clarity and elegant problem-solving. We filter out distraction to add focus, creating beautiful work that commands attention. Each detail is carefully considered and refined until it perfectly encapsulates your brief. We craft user friendly functional websites, web apps, mobile applications, enterprise integration, IOT services, and cloud services. We’re committed and enthusiastic about every project we take on and we get a kick out of getting successful results. We work closely with you, as part of your team, talking and discovering more about your project and through research and analysis we clearly define your business and user goals, design your information architecture and work through all the essential planning. We bring your project to life with clean and standards-based code using the latest techniques and technologies. Every project is unique, so we make sure we understand your business, your brand, your products and your customer response. We start with requirement gathering analysis, planning & documentation, design approval, project execution, implementation server testing, project delivery and support. During the process you will find us to be both approachable and professional our procedures are designed to provide a structured process that is simple, supportive, informative and flexible. An affordable digital marketing medium to our customers. To operate in a professional, prompt manner with a focus on customer satisfaction. With our expertise in mobile architecture and design, our team will make sure that your mobile website or app meets your strategic goals. Maximize your ROI on applications through a simple and powerful integration platform in the cloud. Certified partners to build tntegrations anytime, anywhere with no coding required using Dell Boomi's industry leading iPaaS platform. Automate processes and network connections, store and manage sensor data, connect and control your devices, and analyse your data. 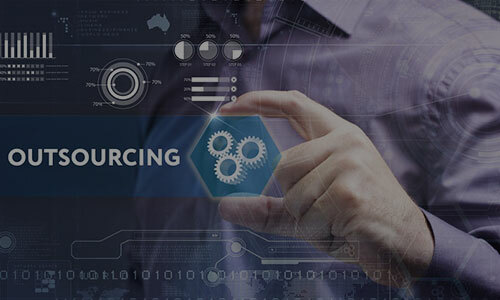 Find the right outsourcing partner for business outsourcing across a range of services for global organizations. Rethink how our consultants can improve performance, enhance productivity and drive growth initiatives. Certified partners to build tntegrations anytime, anywhere with no coding required using Dell Boomi's iPaaS platform. 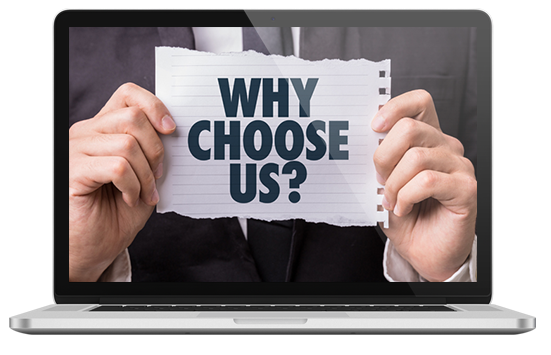 We understand you website is an important marketing tool that needs to accomplish commercial objectives. Our team have been meticulously selected for their skills and talent experience. Our staff include project managers, illustrators, graphic designers, developers, digital programmers, web analysts and search engine optimisation (SEO) experts, many with higher degrees in their respective fields. We create visually stunning, award-winning, cutting-edge websites, designed and delivered to the highest possible standards. All our clients enjoy the substantial benefits of running a professional and successful website - whether it’s a corporate website, a highly interactive user functionality platform or a fully fledged e-commerce solution. We place the utmost importance on making sure that our websites always reflect our clients’ professionalism, websites that look great, load quickly, are secure, and work towards your business objectives. 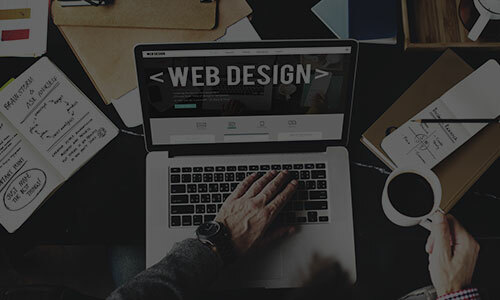 Great emphasis is placed on user interface design and general usability, so that as well as looking fantastic, your finished site will be easy to access and navigate, whatever your audience’s level of experience. Our aims are clear - to create high-end, responsive websites that grow our clients’ businesses by raising their reputation and standing online. With our expertise in mobile architecture and design, our team will make sure that your mobile website or app meets your strategic goals. Today, most of the world population are dependent on smartphone devices for online browsing, and by 2018 there are predicted to be over 2 billion mobile users worldwide, even overtaking desktop usage. We are always at the cutting edge of technology and have adapted some of our considerable expertise in website building for the mobile and app market. We take our unrivalled design and development experience and apply it to these fantastic new platforms. In the last few years we have invested heavily in skills and personnel to offer both responsive mobile friendly websites, as well as mobile app development on platforms such as the Apple iPhone/iPad, Google Android and Windows Mobile devices. Apps and mobile sites are without doubt, the preferred way for people ‘on the move’ to interact with businesses and this will only increase over time. They specifically tap into the huge growth in mobile internet consumption, and data can be available anywhere and at any time, boosting productivity and interaction between consumers and businesses. If you are interested in increasing your client base, gaining greater consumer insight and more frequent interactions with existing customers before your competitors do, you should talk to us about our innovative mobile services. Certified partners to build integrations anytime, anywhere with no coding required using Dell Boomi's industry leading iPaaS platform. 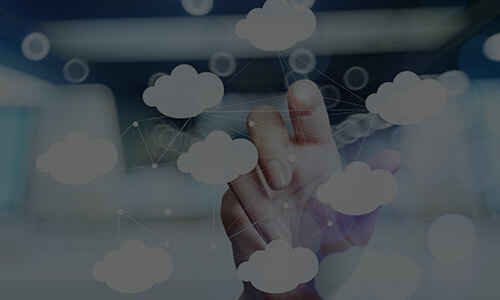 An on-demand multi-tenant cloud integration platform for connecting cloud and on-premises applications and data. The platform enables customers to design cloud-based integration processes called Atoms and transfer data between cloud and on-premises applications. Each Atom defines what is necessary for the integration. 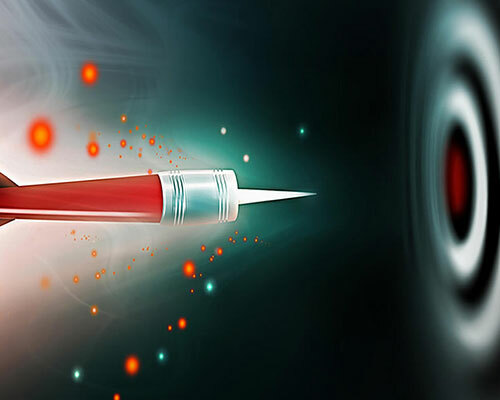 The latest version of Dell Boomi AtomSphere offers several new features, including a crowd-sourcing testing option called Boomi Assure and a bulk-copy feature that allows organizations to load large volumes of information into a database and increase the number of integration projects that can be centrally managed. Applications supported by AtomSphere range from small business to enterprise class products and include Oracle E-Business Suite, QuickBooks and Hadoop HDFS, a technology commonly used for big data management. 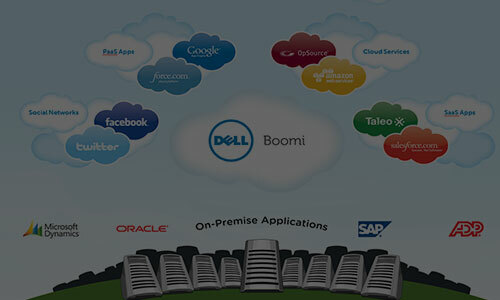 Currently, Dell Boomi's customers include Salesforce.com, NetSuite, SuccessFactors and SAP. Internet of Things (IoT) is changing the business landscape, creating opportunities for new sources of revenue, smarter interactions with customers, and greater efficiencies. IoT will be one of the most disruptive technology trends in the next decade, with sweeping implications for businesses and policymakers. The real promise of IoT lies in the ability to combine machine-generated data with data created by humans for deeper insight, understanding, and real-time decision making. IoT solutions will have a significant impact on nearly every industry, creating new business models and new sources of operational efficiencies. 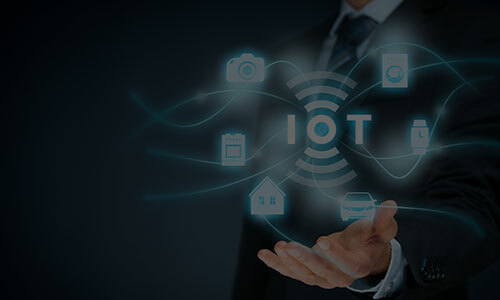 Happiest Minds provides ideas and insights to enterprises on the right IoT solutions to reap the benefits of Machine-to-Machine/IoT technology. 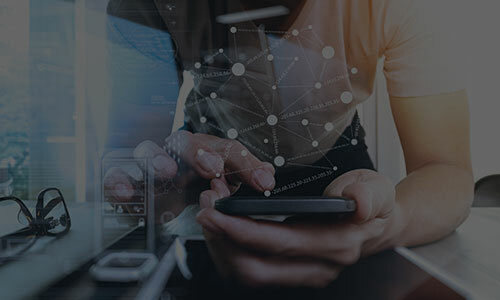 We work with product and platform companies on enhancing the products in the M2M ecosystem and provide a smart, secure and connected experience for enterprises. Yati Tech provides its clients the option of leveraging our global virtual teams for all our services regardless of the duration. We have consistently delivered short (3 to 6 month) to long-term (multi-year) projects, varying from full-cycle, turn-key projects to existing application enhancements with controlled new version releases to reengineering projects successfully. All of these projects were carried out through our offshore outsourcing services located across our delivery center in India with minimal coordination and governance support from our onsite team. 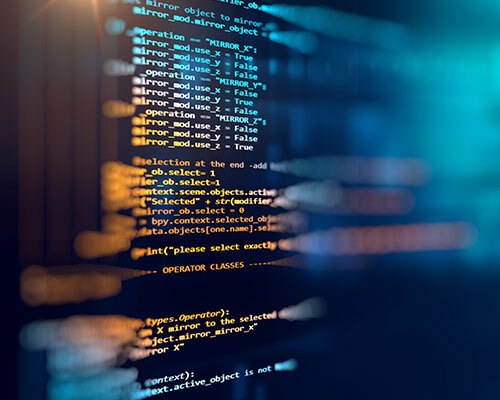 Our business analysts, technical architects, and quality assurance and systems engineers have extensive experience working across different industries and projects. We’ve taken on the toughest software challenges from some of the most visionary and progressive organisations out there. But you don’t have to just take our word for it. The work we are doing with clients has gained international recognition from leading awards bodies, as well as stakeholders, internal users and external customers. So, if you're looking for guidance on technical matters such as usability, performance, extensibility, security and stability, then make sure you talk to us. We will be more than happy to be a part of your project. Access to human resources is a top challenge companies are faceing. 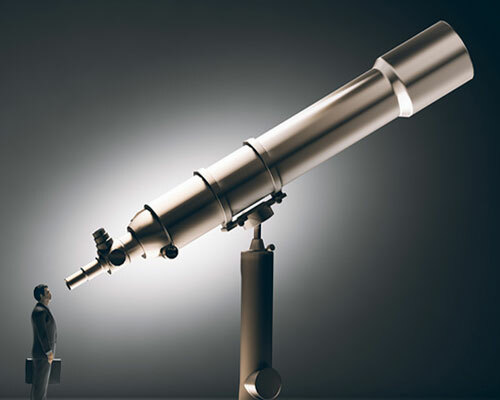 Human resource (HR) challenges impacts their ability to scale business. Effective management of human capital is critical to success of most organizations. 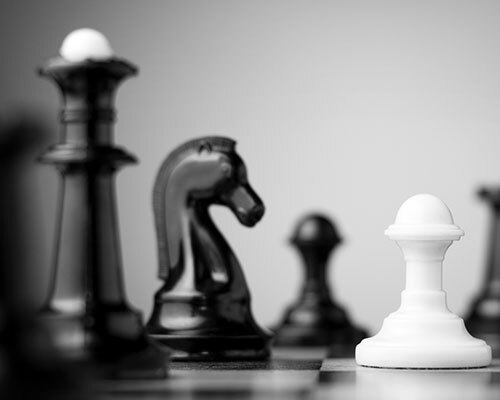 The function of HR is key to an organization as is enables achievement of its strategic goals. However, managing organizational performance poses immense challenge to many HR leaders due to lack of competent HR professionals. Yati tech provides its clients a comprehensive understanding of Human Resource Management and best HR Services.